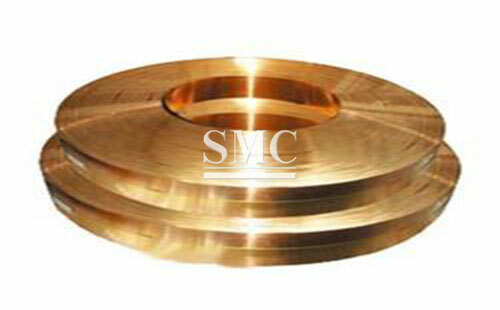 Width: 120mm, 140mm, 160mm, etc. 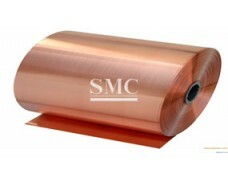 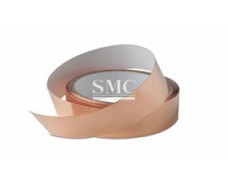 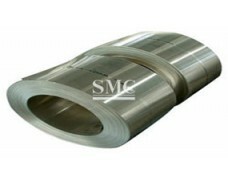 Shanghai Metal Corporation is a leading gilding metal copper clad steel strip supplier and manufacturer. 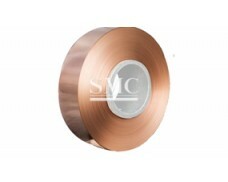 The gilding metal copper clad steel strip is based on low-carbon steel, copper is a composite layer, copper-high-quality low-carbon steel-copper is a composite composite material, and the copper/steel composite material not only has copper conductivity, high thermal conductivity and corrosion resistance. 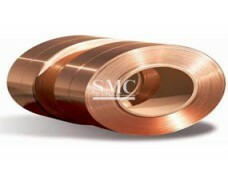 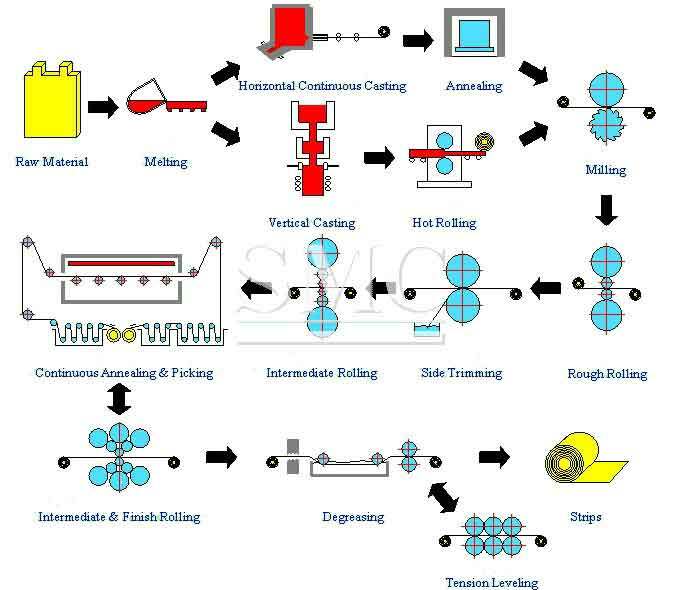 The advantages of strong appearance and beautiful appearance also have a series of advantages such as high strength, good toughness and low cost of steel. 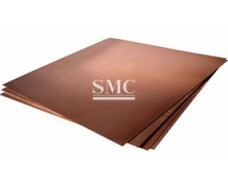 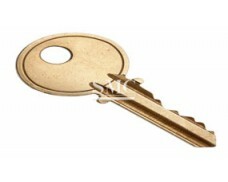 The metallurgical combination of copper and steel can form a new alloy material that can be stamped and high temperature resistant, prolonging the service life. 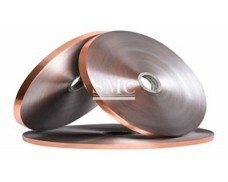 Widely used in terminal blocks, connectors, switchgear and building decoration industries. 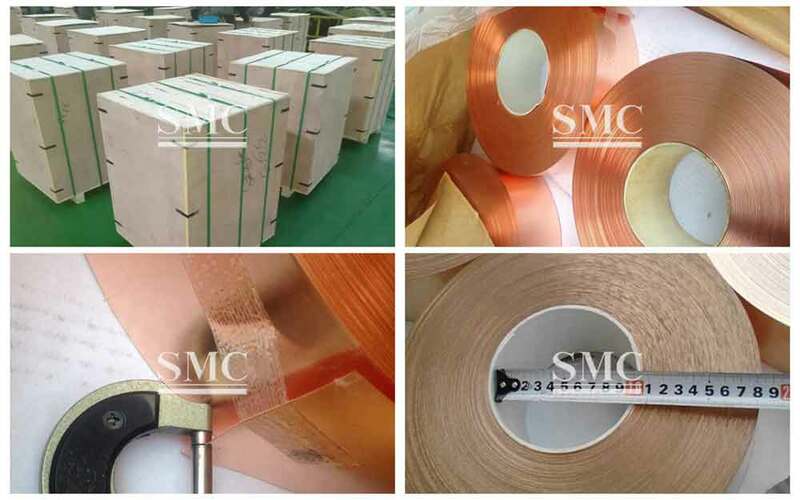 If you want to know more about our copper products or gilding metal copper clad steel strip price please feel free to contact us, we will reply you within 24 hours.